3.66 ACRES – Restaurant And Bar, Private Soccer Field, Swimming Pool, Plus Apartment!!! 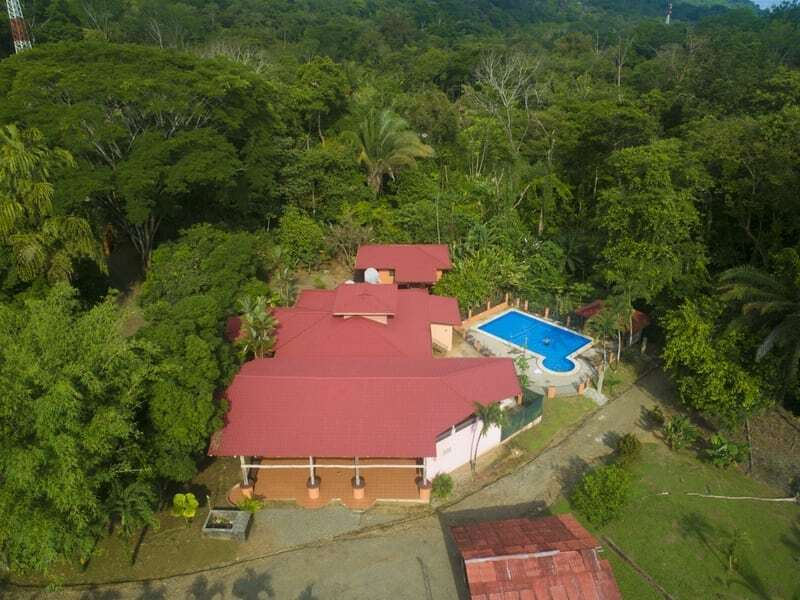 Living Space: 8,235 sq. ft. This fantastic and plush restaurant bar can host over a hundred guests. 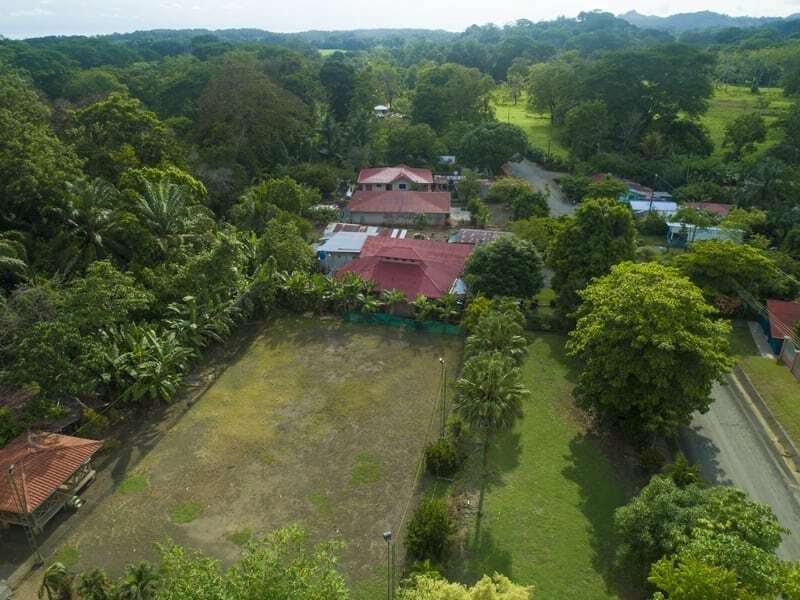 With a full open dance floor, safe under roof playground for your children, and a football pitch with floodlights to enable you to play at night. 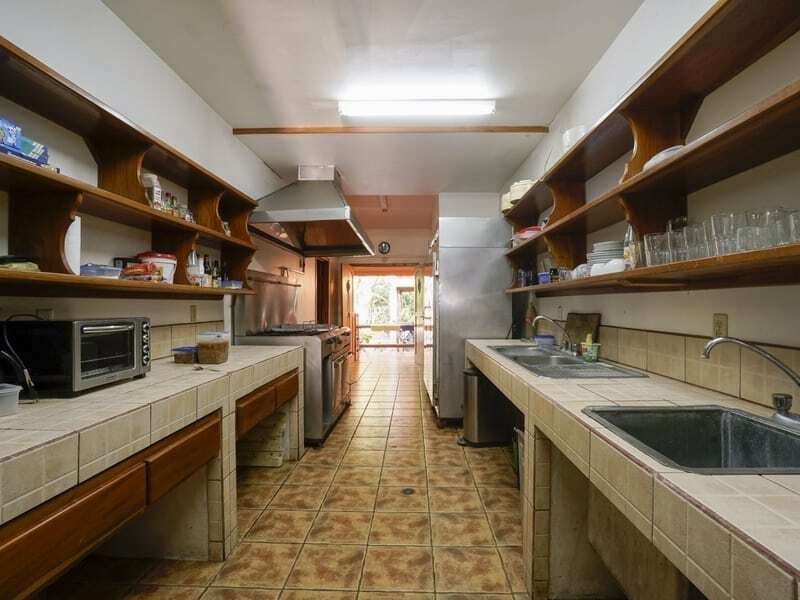 This property has a home owner’s quarters, an apartment that can be used by a live-in caretaker, and an extensive office space that can be converted to your preferences. 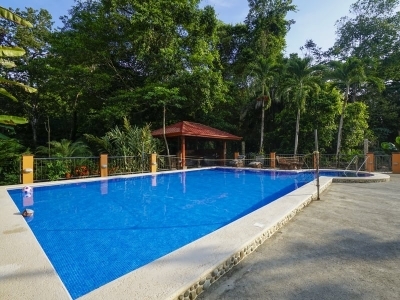 Sports enthusiasts will love this place as it has a volleyball net, BBQ rancho, Ping-Pong table as well as a large-sized pool. 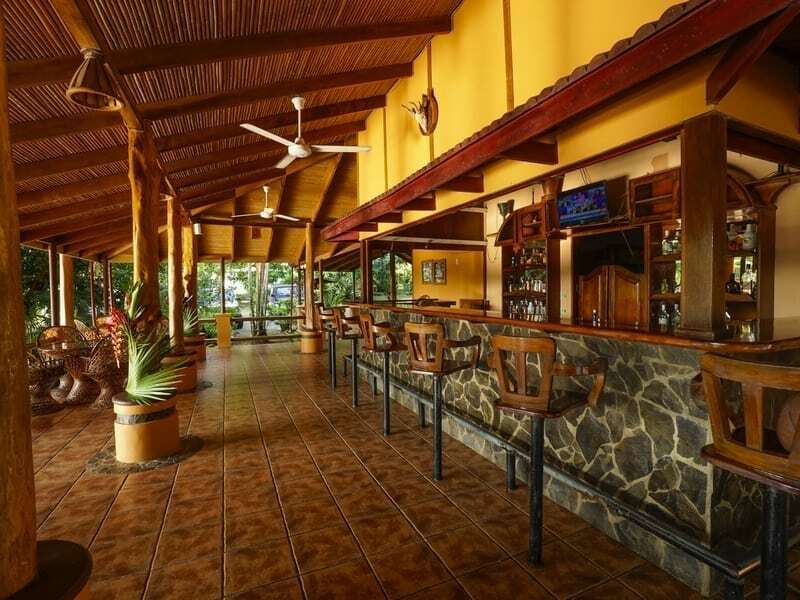 Looking for the perfect place to offer genuine entertainment for your valued guests and friends, this bar is the real deal. 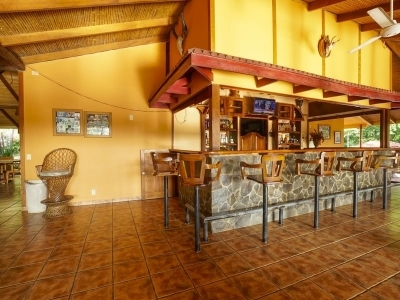 The restaurant is situated just off the public road for easy access and gives your guests the opportunity to have a splendid night with all of the amenities. With a mix of hard woods and cement block construction this place was built to withstand the ages. 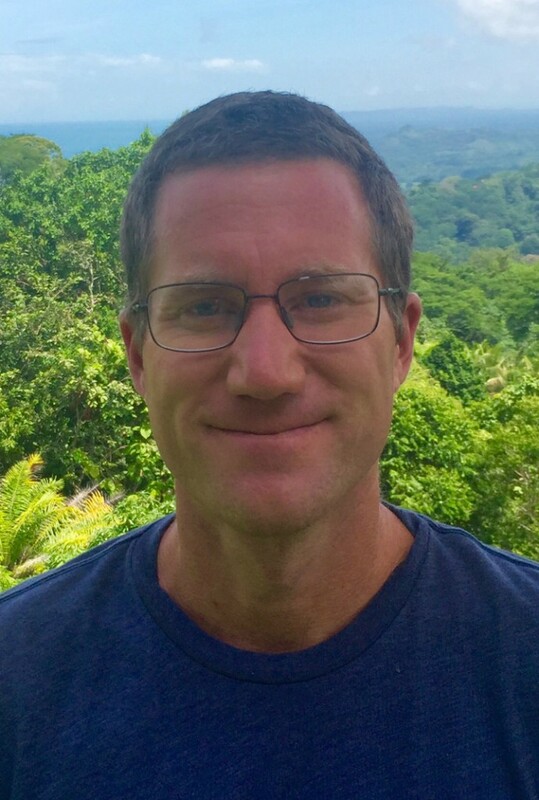 There is also an option to purchase six private ocean view cabins with large-sized lap pool, BBQ side, rancho and the land portion from the restaurant towards the hillside to the ocean view cabins has an excellent infrastructure in place as well as seven separate lots and internal roads for sale. 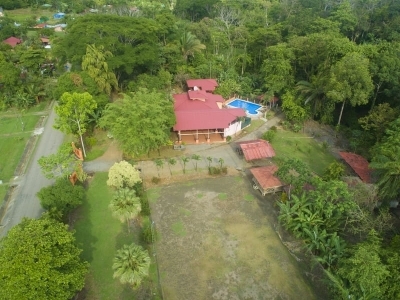 If you are looking for a income producing property with tons of room to expand close to the beach this property is definitely worth a look. With the soccer field, dance floor, pool, and snack bar you could really have a great time entertaining your guests on this property. 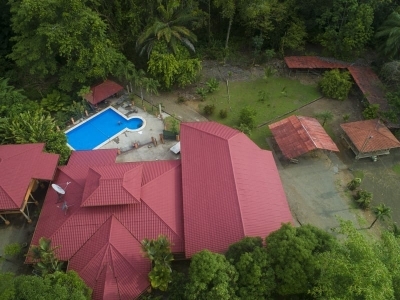 Hatillo town is located within five minutes north of Dominical and twenty minutes south of Manuel Antonio. 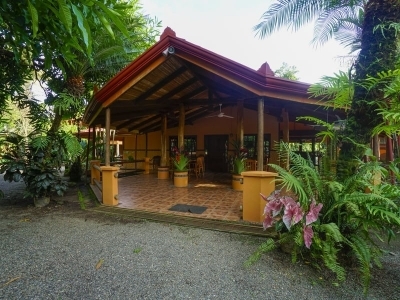 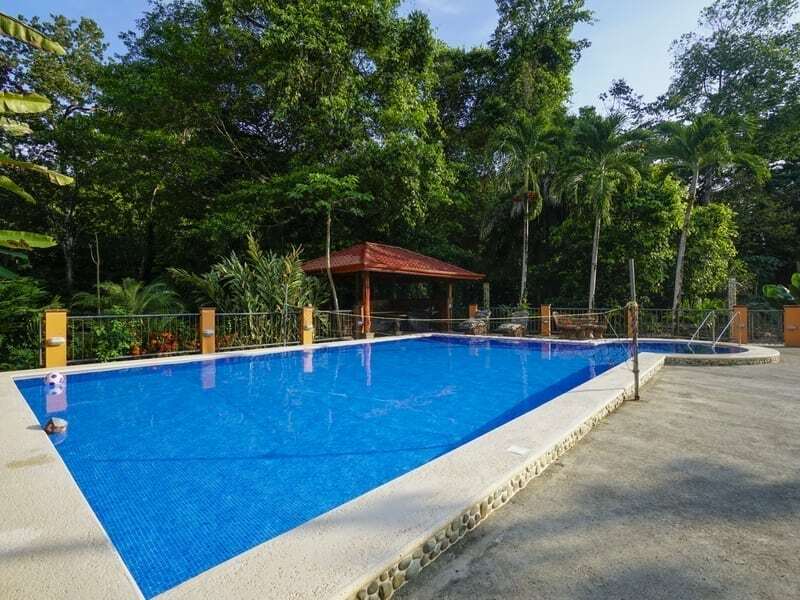 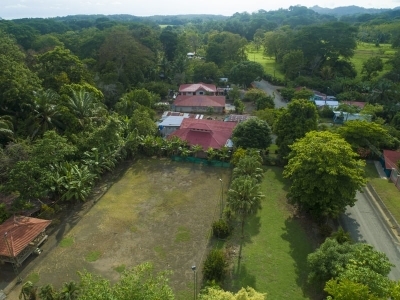 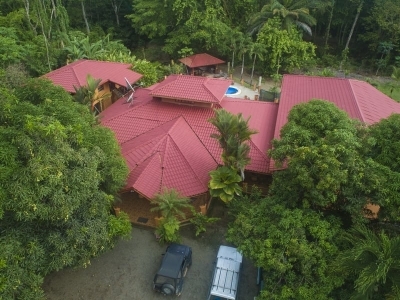 This property is also close to the Quepos airport and to Playa Linda also known as the pretty beach. At this beach, you can view thousands of coconut palm trees and scintillating sand beach that you could enjoy walking for miles in both directions. 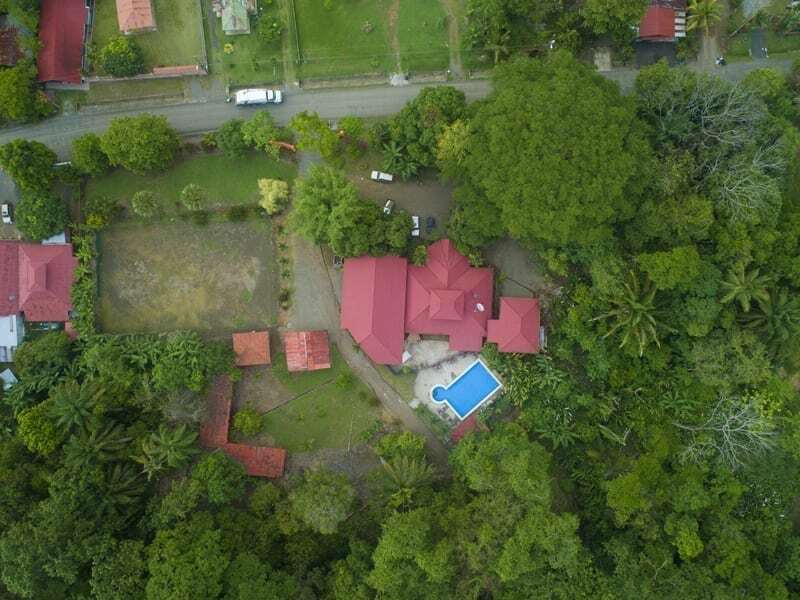 Please contact us for any questions or to arrange a showing today.